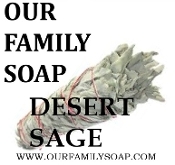 Our classic soap with a soothing scent of Desert Sage. A warm and fresh scent with calming properties. 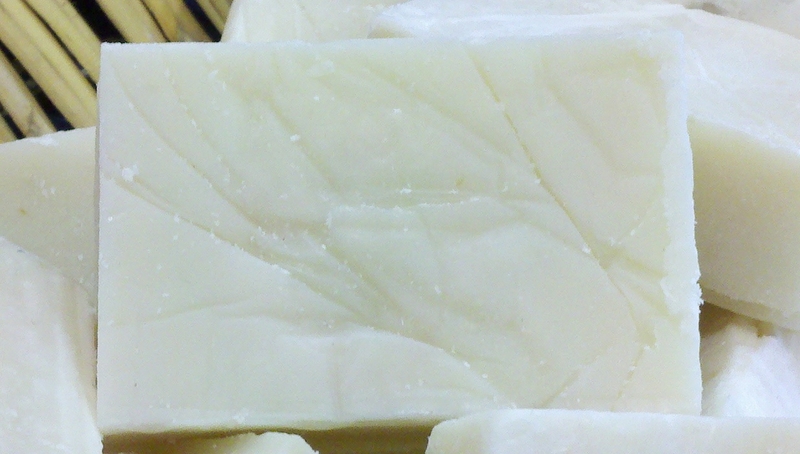 A combination of olive oil, coconut oil, palm oil, sodium hydroxid (lye, neccesary for soap making), Coco Butter, Desert Sage EO/FO blend Vitamin E.